We are an ATOL licensed independent travel company based in England and we specialise in tailor made package holidays and honeymoons to Sri Lanka and the Maldives. Sri Lanka and the Maldives is all we do, all day, everyday, so we are able to personally serve you with unique and specialist knowledge. 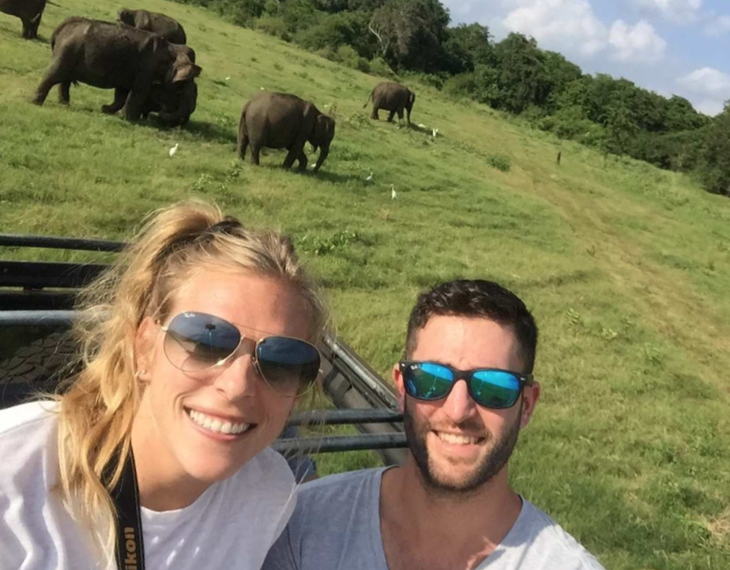 We have lived in Sri Lanka for many years and have travelled throughout Sri Lanka and the Maldives extensively, finely tuning the detailed features of our unique holiday and honeymoon packages. We are proud to send guests from all over the world to Sri Lanka and the Maldives for the time of their lives. We would love to take care of you too and ensure that you have the best holiday experience possible. Over the years we have sent many people from all over the world to Sri Lanka and the Maldives for the time of their lives. 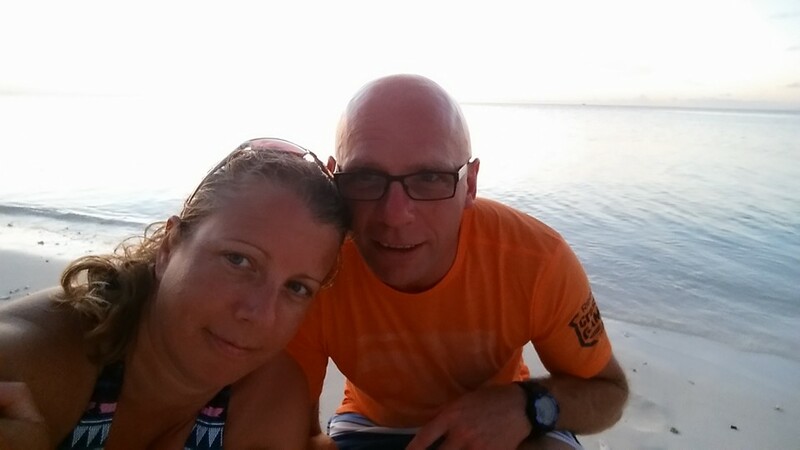 Thank you so much for organising such an amazing honeymoon for us! Why visit Sri Lanka and the Maldives? Sri Lanka and the Maldives are based in the Indian Ocean. They are the ultimate paradise destinations that deliver the best of both relaxation and adventure. These unique countries can be enjoyed as individual holidays or combined for a twin-centre holiday. Sri Lanka is an island all about wildlife, culture, beaches, mountains, luxury hotels and exploring. The Maldives, with its many small tropical island resorts, is the best place in the world for luxury relaxation with picture perfect white sandy beaches and crystal clear turquoise waters. The hardest part is deciding where to go and what to do! We are here to help you with this. We would like to invite you to paradise, so please get in touch with us today. Our customers typically book with us because we give a really personal service that is specific to just Sri Lanka and the Maldives. You get to speak with people that have lived and worked in the destination you're thinking of visiting, so you get the best advice possible. We're not a run of the mill travel company so we don't sell other destinations, we prefer to be experts in 2 destinations and just stick to what we're good at and we're proud to do it really well. When you call or email us you are professionally served by one of our close knit small team who can give you great advice based on your individual preferences. You won't speak to someone in a call center or general travel agency office that is packed full of people reading scripts and just referencing brochures desperate to sell you an off the shelf package, get their commission and move on to the next customer. Most people that work for a travel company have often never even been to the destination you want to buy from them, or if they have visited then they tend to visit the hotel, city or experience so briefly that they don't really get to grips with what the destination is all about. Big companies tend to treat customers as numbers, we're not a huge corporate company, we're a family run friendly business and we like to treat our customers like friends. 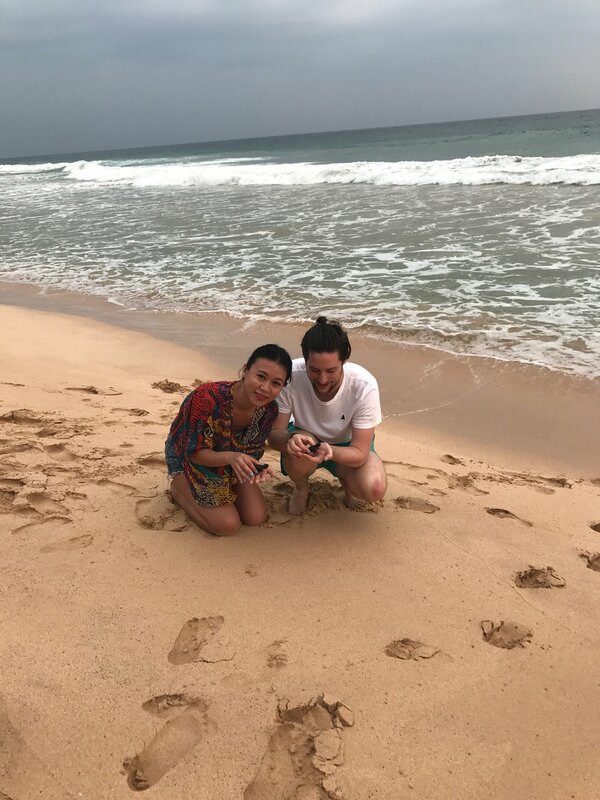 You can even text us personally when you're in paradise to tell us how it's all going (and we try to contact you whilst you're away to make sure you're happy with how it's all going too). 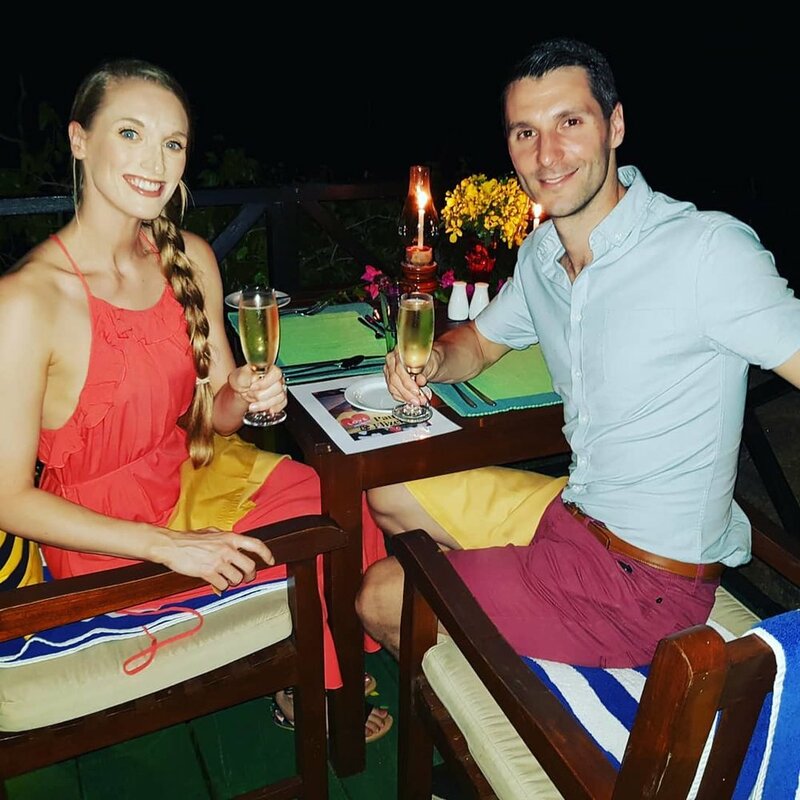 It's so important to us that you have the best possible time in paradise, as our business is built on word of mouth recommendations so we want you to come home and tell all your family and friends how amazing Sri Lanka and the Maldives is and that you would recommend Invite to Paradise. We realise there's a lot of travel companies out there but if you want to do Sri Lanka and the Maldives properly with top quality service and the best trip possible then get in touch with us. With us paradise is personal and we cannot wait to tailor it suit your exact needs . Beaches, wildlife, culture, luxury hotels, flights, transfers, chauffeurs, vehicles, tours, relaxation, safari, elephants, leopards, whales, dolphins, sea turtles, tropical islands, cities, oceans, mountains, tea plantations, jungle, temples, ancient ruins, snorkeling, diving, water sports, incredible food and amazing drinks. It's important to us to deliver our bespoke holiday and honeymoon packages to Sri Lanka and the Maldives with outstanding levels of service, so our team are here to help you with our specialist knowledge the whole way through. 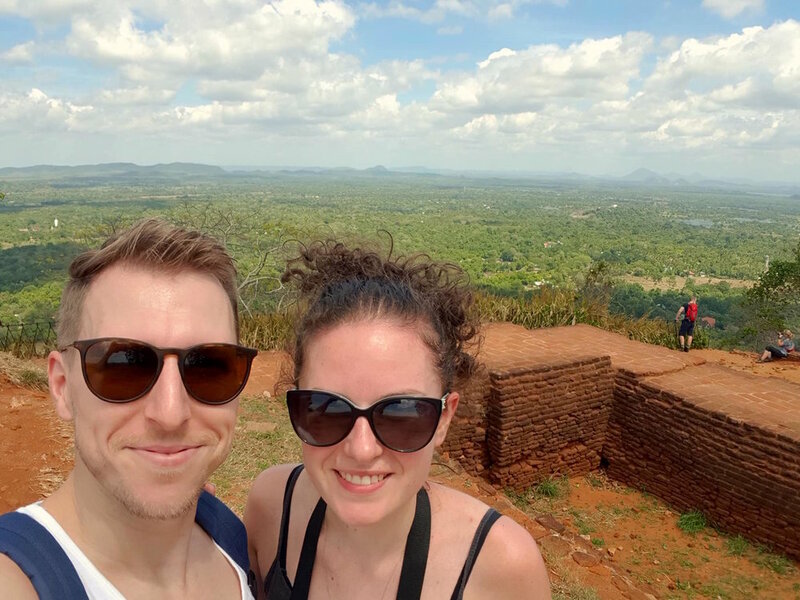 The unique thing about us is that our UK based founders, Reece and Claire, spent years living on the paradise island of Sri Lanka, so we intimately know the best of where to go and what things to do. We create tailor-made holiday packages for you by using our in-depth local knowledge, first hand experience and specialist team on the ground in Sri Lanka. Our bespoke packages include flights, hotels, excursions, and a personal service from our dedicated team in the UK, who give you all the advice you need all the way through from making your enquiry with us to returning home from your holiday. 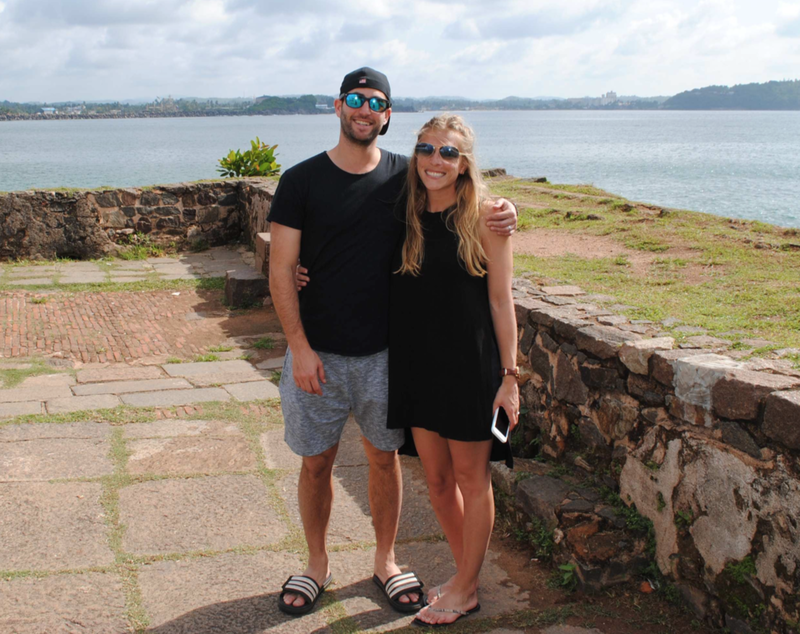 A typical itinerary for one of our bespoke private tours of Sri Lanka will feature a combination of tried and trusted hotels, beautiful beaches, wildlife wonders and captivating cultural experiences. We even give you your own personal chauffeur and private air-conditioned vehicle to take you from place to place in luxury. Just next door to Sri Lanka are the stunning islands of The Maldives. Most of our customers visit either Sri Lanka or The Maldives, or they combine the two for their ultimate holiday or honeymoon. 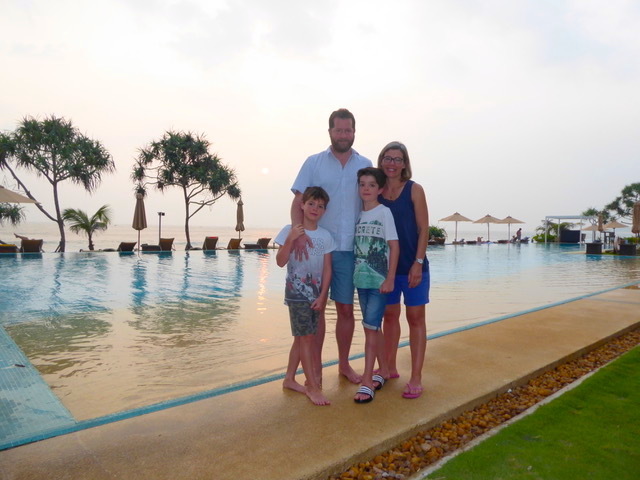 We are ATOL licensed giving you 100% financial protection and we are an independent family run business, so we really do care that you have the best time away. We like to serve everyone personally with their own itinerary and quote, so please get in touch with us with your enquiry by clicking on the 'invite me to paradise' button below and we’ll happily prepare a tailor-made option just for you. We look forward to inviting you to paradise. Get in touch for a package price or to ask us a question. Our travel team are always here to help you.